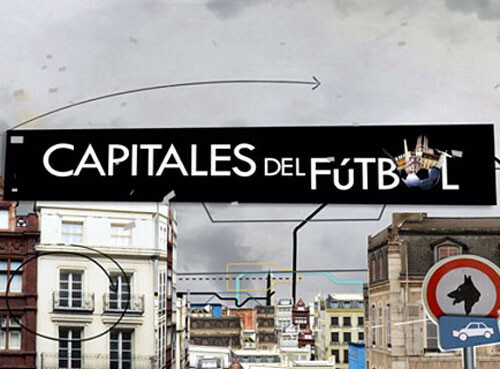 “Capitales del Fútbol,” premieres tomorrow on ESPN Deportes. 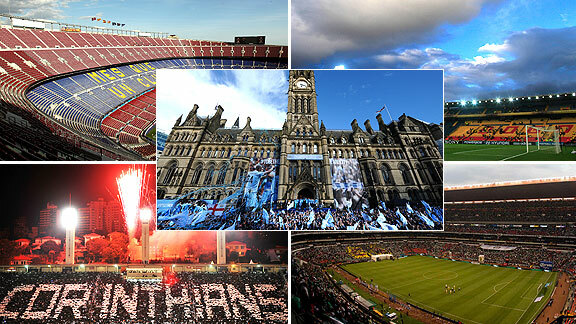 The documentary series, which profiles the world’s most popular soccer cities will air every other Tuesday at 7:30 pm. 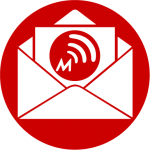 ESPN Deportes will air five episodes before the end of the year. The first one will feature Barcelona, followed by Bogotá, Manchester, Mexico City and São Paulo. Four additional episodes, featuring Buenos Aires, Madrid, Milan, and Rio de Janeiro will air in 2013. 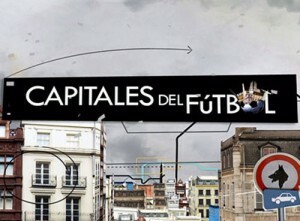 “Capitales del Fútbol” is co-produced by ESPN Deportes and production company 100 Bares, led by award-winning Argentinian director Juan José Campanella. 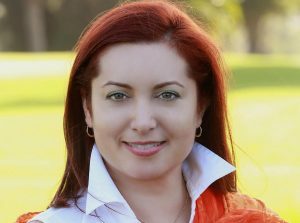 The series initially aired on ESPN across Latin America, becoming the network’s highest rated original series in the region with more than ten million viewers tuning in to date.